Welcome to episode 12 of In Reverence, a sub-set of shows on The Podcast Under the Stairs. 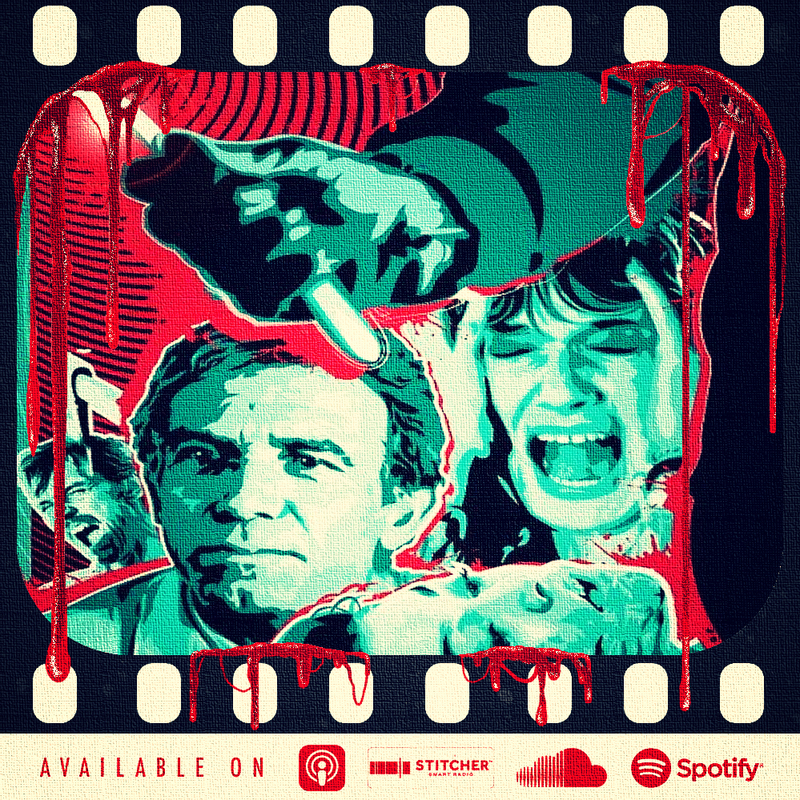 On episode 12 Duncan reviews Don’t Look Now (1973). Welcome to episode 11 of In Reverence, a sub-set of shows on The Podcast Under the Stairs. 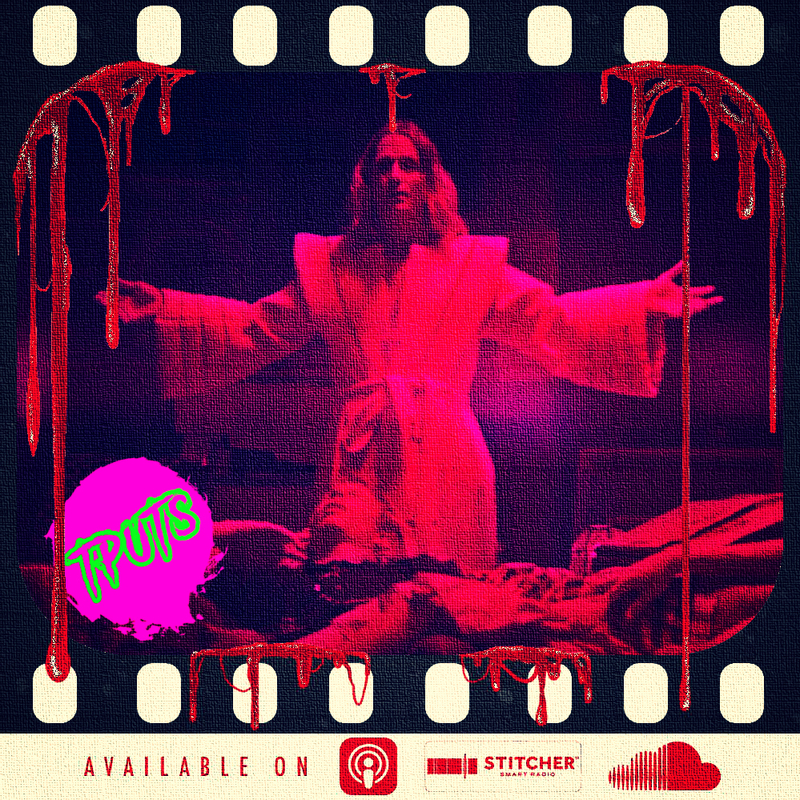 On episode 11 Duncan reviews Mandy (2018). Welcome to episode 10 of In Reverence, a sub-set of shows on The Podcast Under the Stairs. On the tenth episode Duncan reviews Halloween (1978). Welcome to episode nine of In Reverence, a sub-set of shows on The Podcast Under the Stairs. On the nine episode Duncan reviews Kill List (2011). Welcome to episode eight of In Reverence, a sub-set of shows on The Podcast Under the Stairs. On the eighth episode Duncan reviews The Last Broadcast (1998). Welcome to episode seven of In Reverence, a sub-set of shows on The Podcast Under the Stairs. On the seventh episode Duncan reviews The Beyond (1981). Welcome to episode six of In Reverence, a sub-set of shows on The Podcast Under the Stairs. On the sixth episode Duncan reviews Pieces (1982). Welcome to episode five of In Reverence, a sub-set of shows on The Podcast Under the Stairs. On the fifth episode Duncan reviews Ring (aka Ringu) (1998). Welcome to episode four of In Reverence, a sub-set of shows on The Podcast Under the Stairs. Welcome to the new sub set series on The Podcast Under the Stairs. In Reverence will take a look at the movies that shaped Duncan's love of the genre. Each episode of In Reverence will talk about the movie and delve into what it means to our host and it's effects moving forward. On the fourth episode Duncan reviews White of the Eye (1987). Welcome to episode three of In Reverence, the new sub-set of shows on The Podcast Under the Stairs. On the third episode Duncan reviews Session 9 (2001). In Reverence will return in 2018.